Ultra light weight center spool conversion set for the D418. 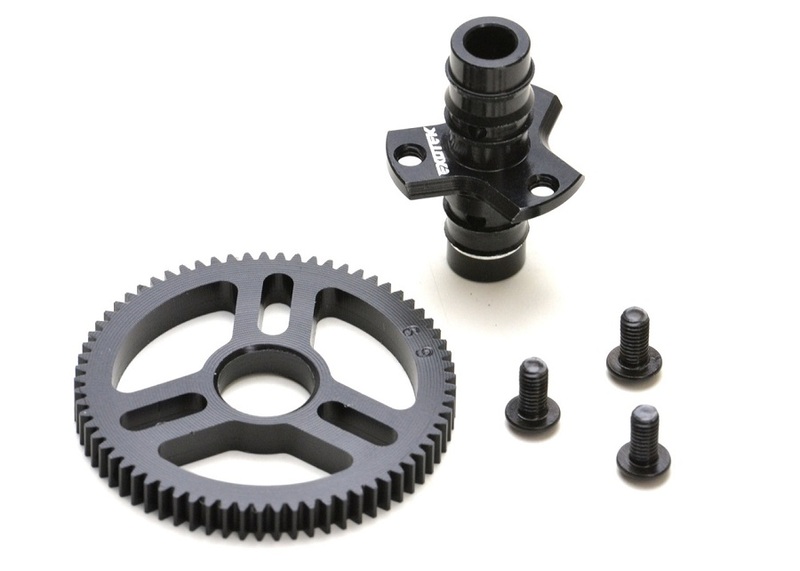 Reduces the rotating mass of your D418 for that extra boost in 13.5t and 17.5t spec racing. 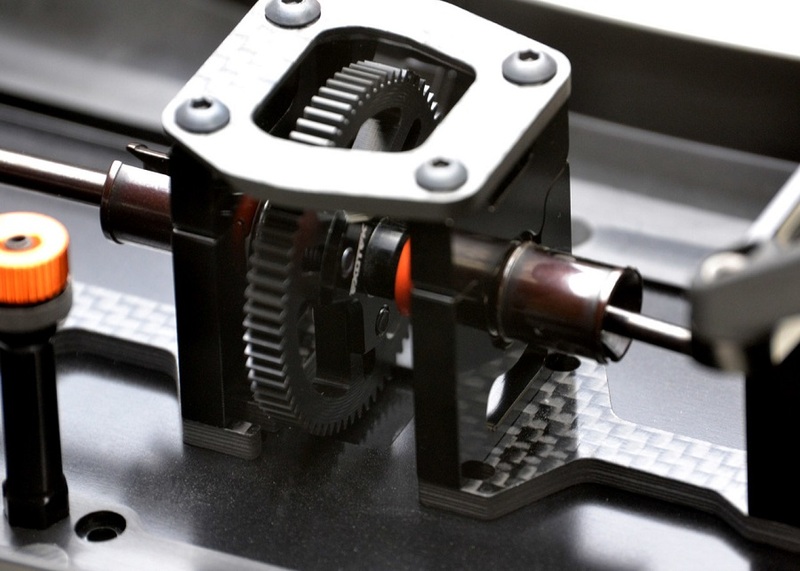 The completed spool set weighs 23gr with the spur gear. 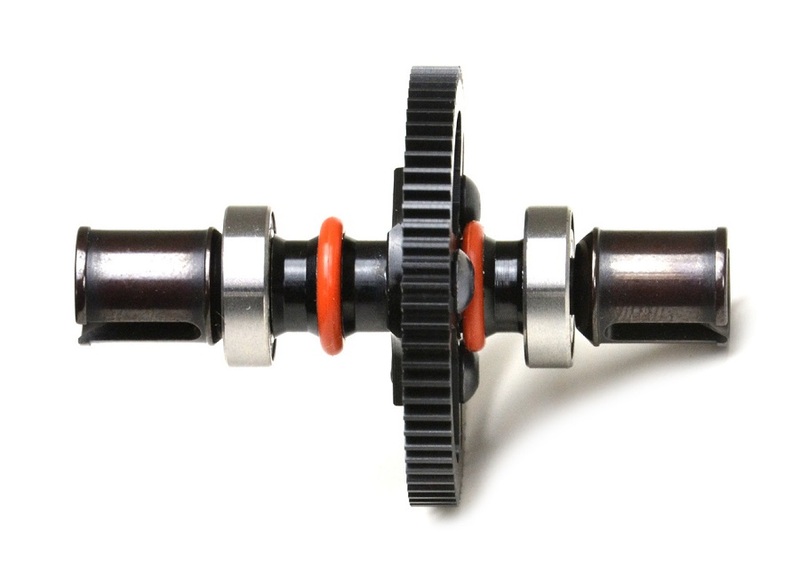 Machined 69t pom spur gear is included and bolts on to the lightweight alloy spool (use aluminum screws for greater weight reduction)..
For non-boosted 13.5 or 17.5 classes only. 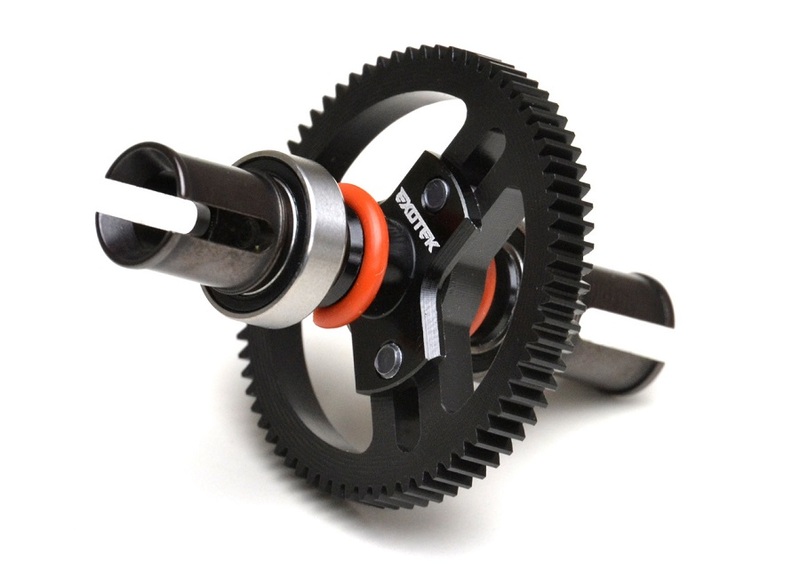 Also compatible with Exotek 66t, 69t and 72t FLITE spur gears or standard 48p Kimbrough spur gears. REQUIRES THE USE OF THE STOCK DIFF CUPS, BEARINGS, STEEL PINS AND LARGE O-RINGS FROM THE D418 CENTER DIFF. NOTE: MUST USE ANTI WEAR GREASE FOR THE STEEL CUP AND BONES.